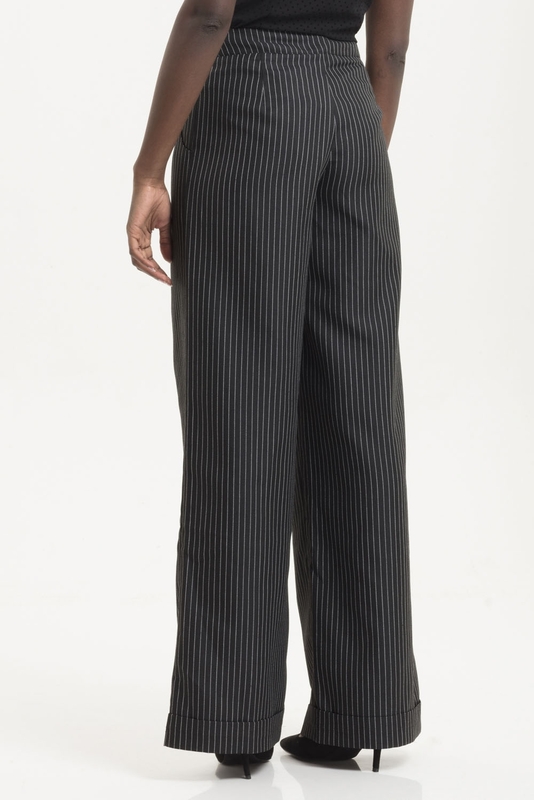 Grab a glass of Moonshine and do the Charleston in our Amelia Dark Pin Striped Trouser! This wide leg palazzo pant is the ultimate go-to style for the autumn season. It’s the only thing to wear to the Speakeasy! Love the look? 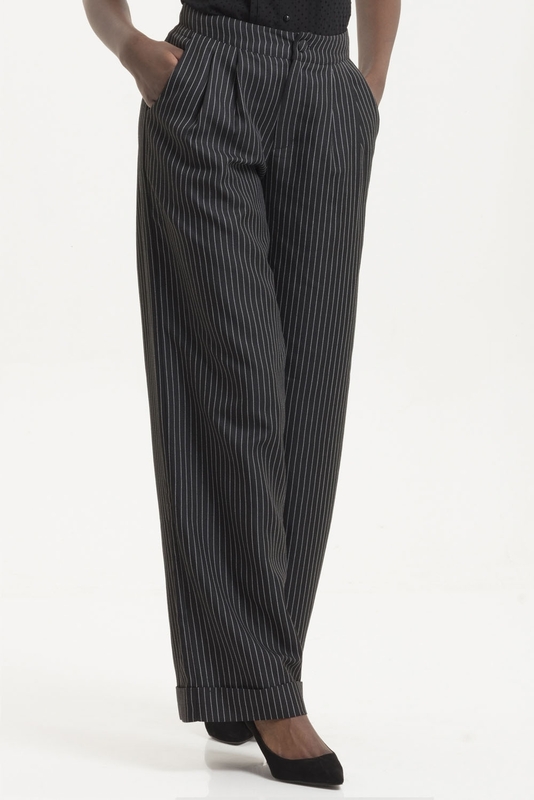 Check out the Pippa Pin Stripe Trousers!